We give maximum importance to the quality of the products that we offer and thus conduct diverse quality tests. The organization has laid its foundation stone in Nagpur(India) and covers a wide area for catering to the customers. 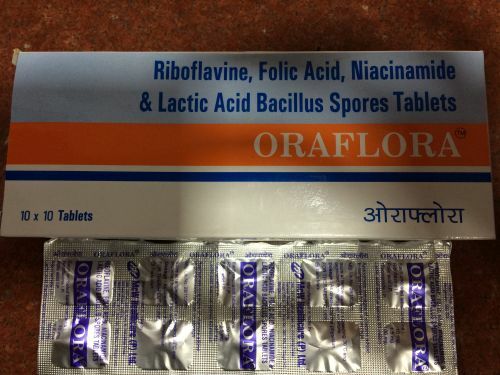 Oraflora tablet is used to treat acne, vitamin b3 deficiency, anemia due to folic acid deficiency, poor diet, poor absorption of food and other conditions.